Partnerhip in projects about local development through sustainable tourism. 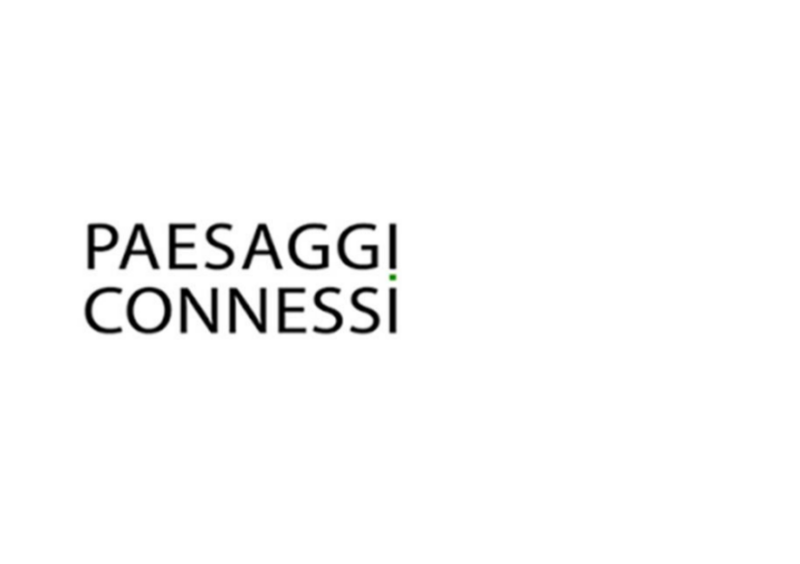 We are an Italian (Sardinia) organisation active in local development and sustainable landscapes development. We are looking for projects on sustainable tourism development. Sustainability should be under a natural as well a cultural perspective. We believe that many things related to local development may transform culture and landscapes. Changes cannot be totally avoided, simply because cultures and places change. However, local identities and the contamination between identities and the global domension (glocalisation) have to be profoundly studied and then respected, in order to assure a sustainable development that value places.